Natalia Arango entered the creative industry in 2000, after graduating from Pratt Institute with a BFA in communication design. She began working on socially oriented projects early in her career, implementing design as a medium to help communicate their message. 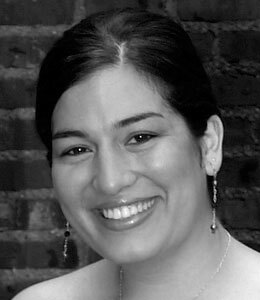 In 2003 Natalia opened Renoleum Design as a collaborative and has passionately continued her work with non-profits and other organizations. She was introduced to the Honoring the Hands project when asked to design the 2009 calendar. Natalia is currently working on the design & marketing development of the project and continues to contribute to social movements through design.